Where can you learn more about us? Our Website of course! 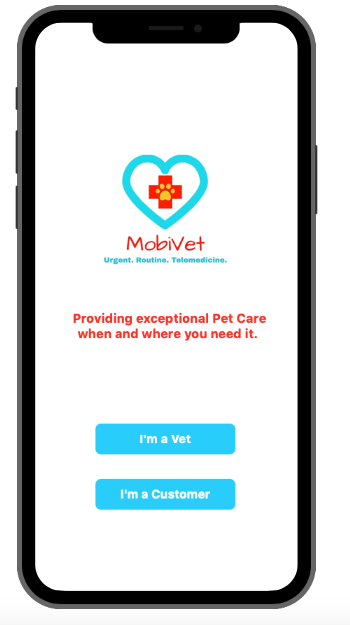 How does MobiVet work? Preview our Mobile App Below! 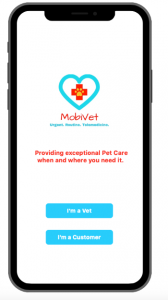 MobiVet: the Mobile Application for Pet Owners and Veterinarians! Exceptional Pet Care when and where you need!